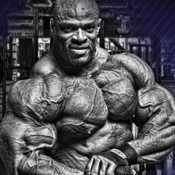 Recommended by Ronnie Coleman 8x Mr. Olympia! The simplest workout log on the planet! 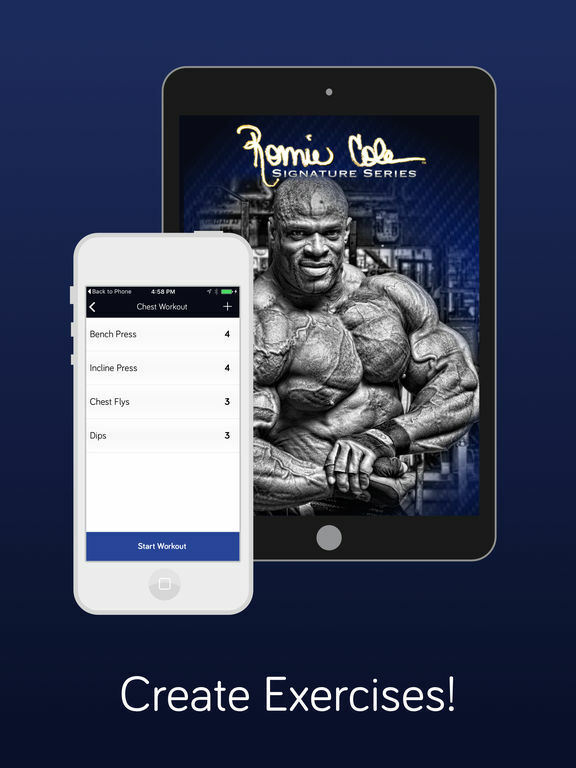 iWorkoutLogs is affiliated with Ronnie Coleman but not directly owned by RCSS. We are a proud supporter of RCCS supplements. 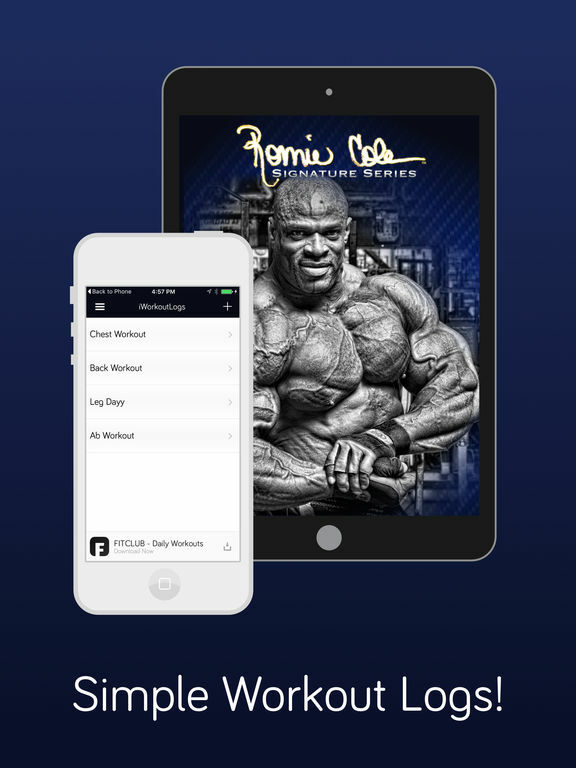 The founder of iWorkoutLogs has moved to FITCLUB. However, iWorkoutLogs is built to run forever and will stay updated.